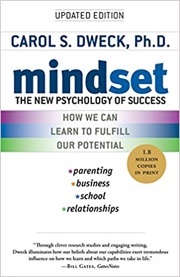 The power of mindset was popularized by psychology professor Carol Dweck in her book Mindset: The New Psychology of Success and others including the bestseller Grit: The Power of Passion and Perseverance. The fixed mindset believes that success is based on innate abilities like talent and intelligence. The growth mindset believes that success is based on effort, good teaching, and persistence. Importantly, a person with a growth mindset believes that they have more control over their own fate. In an article in The Atlantic, Olga Khazan explores why “find your passion” is bad advice for similar reasons. O’Keefe, Dweck and Walton have a new paper in the journal Psychological Science about the ““fixed theory of interests” versus the “growth theory of interests”. One danger of the fixed theory is that you’ll pick something up and if it doesn’t “click” right away, you’ll just give up on it and move on to the next thing. You might miss out on a lot of potential passions because you didn’t dig deeper. Alternatively, once a person with a fixed mindset believes that they have discovered their “true passion”, they are likely to stop developing your other interests. It’s easier to fail and still try again if you are really interested in something. It’s easier (or faster) to get better at something if you are naturally talented at it. You are more motivated to fail and still try again if you get paid a lot of money to do it. I often feel like people believe that passions aren’t allowed to also pay well. In fact, financial rewards should be another incentive to help you develop an interest into a passion. You’re trying to find something that you don’t mind working at day after day. If you asked me as a teenager, I would have told you that I wanted to be a professor or a scientist in a lab coat. I had little interest in money, and I had a mental image of becoming the stereotypical “absent-minded” professor. It may sound weird, but engineering ended up being the “easy” career path for me. Personal finance started out only as a small side interest, but eventually it developed into a passion where now reading investing books is my idea of a nice afternoon. Sometimes I wish I had pursued finance or computer science earlier. Bottom line. Finding your passion is rarely something that just “clicks”. It takes time and effort to develop an interest into a passion, and the fact that it is practical should be seen as a positive, not a negative. Sometimes your side interest can turn into a successful career/business, and sometimes it ends up better left as a side interest. Keep developing your interests, but watch your downside risk. In Japan, a fourth circle is added: “What the world needs”. 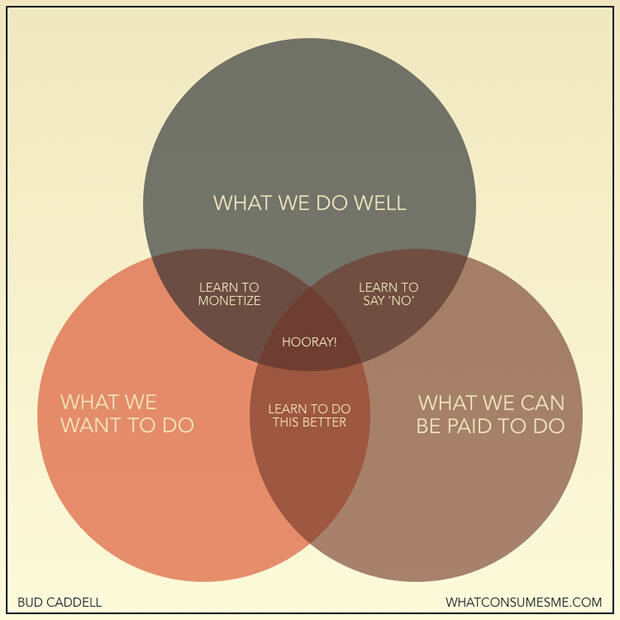 Thanks, I have written about Ikigai and have shared that same chart, but I think the fourth circle adds a level of visual complexity without adding a lot of value. I think it’s unlikely you’ll feel useless if the other circles are filled. 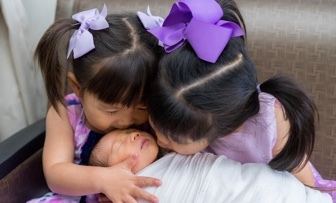 Once you have enough money, then you can replace “what you get paid for” with “what the world needs/what gives you the most meaning” like caring for family members or charitable works. Good points here. You really don’t know what you’ll like until you try it. You won’t know if you’re truly passionate about something until you do it a lot. I took one accounting class in college and I didn’t really enjoy it. I then kind of dismissed accounting and all things business/finance because of that. But later I got more interested in personal finance. I got more interested in investing. I started reading a lot. I started a blog. I’m now pretty heavily interested in finances and if I were to pursue a career change I think accounting might be high on the list. Also I think that simply using the word “passion” is kind of setting a lot of people up for a disappointment. I think that true passions are fairly rare and its hard to expect everyone to find a passion that also pays their bills. I loved my job because I became world class at it. I did not become world class at it because I loved it. I saw I had the talent to be better at it than I would ever be at tennis or acting or any of the other things I loved to do so I went with it and got very good at it. In turn my company was very good to me in terms of promotions and raises, it was a virtuous cycle that reinforced excellence with reward. I’m not sure why that doesn’t happen for more people but I only knew a few, that like me, “loved their job”. Might be worth a mention in your future post.